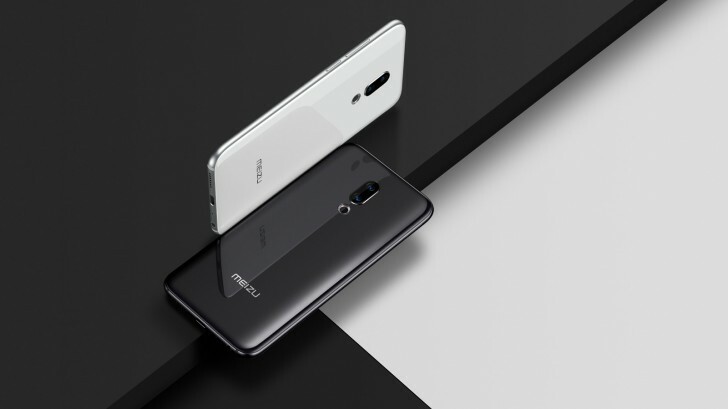 The first two are direct successors to last year's Meizu 16 and 16 Plus while the 16T is going to be a gaming-oriented smartphone. 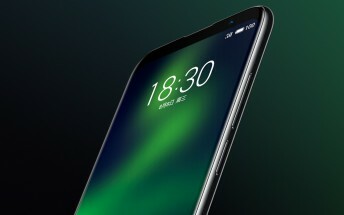 None of the phones will feature a notch and screen sizes will be 6.2" and 6.5" for the standard Meizu 16s and the Plus-sized one, respectively. Since the gaming phone is still in development, Jack Wong has opened a poll for users to vote for the ideal screen size and so far, 6.2" is winning. The battery capacity is expected to go between 4,200 and 4,500 mAh. And as you've probably guessed, the gaming phone will miss the May deadline and will be introduced sometime later this year.